Our rendering artists dreamt up this tough-looking Tesla for the trail. 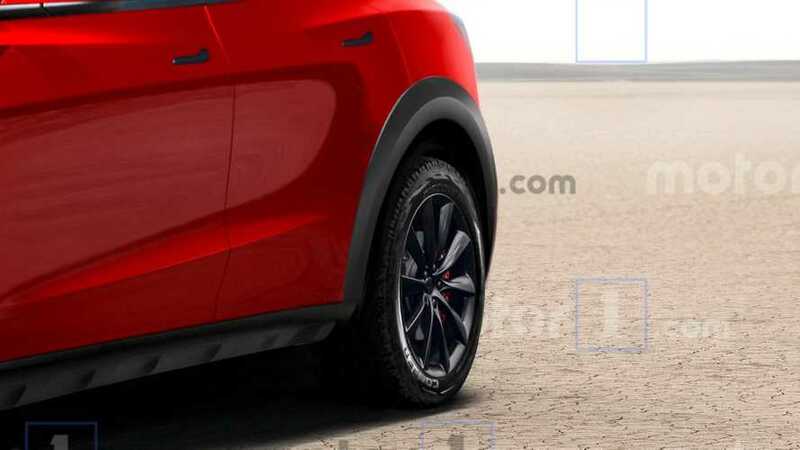 Think an off-road-focused Model Y sounds ridiculous? Don't be so sure. 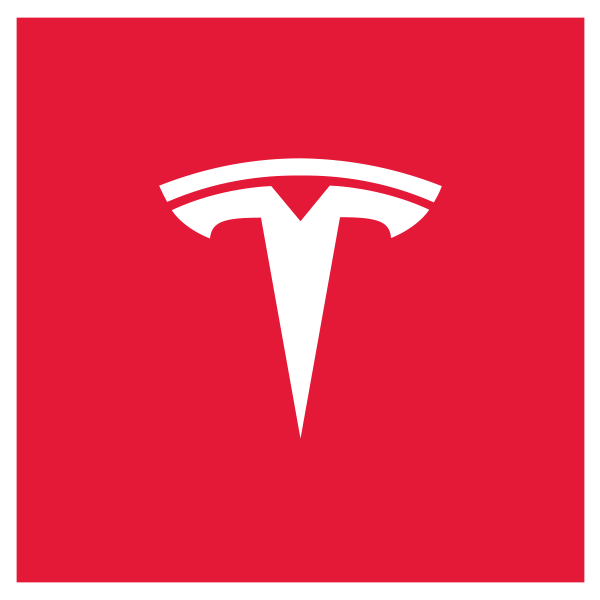 If you're an avid Tesla fan, you may have dreams about such a day. 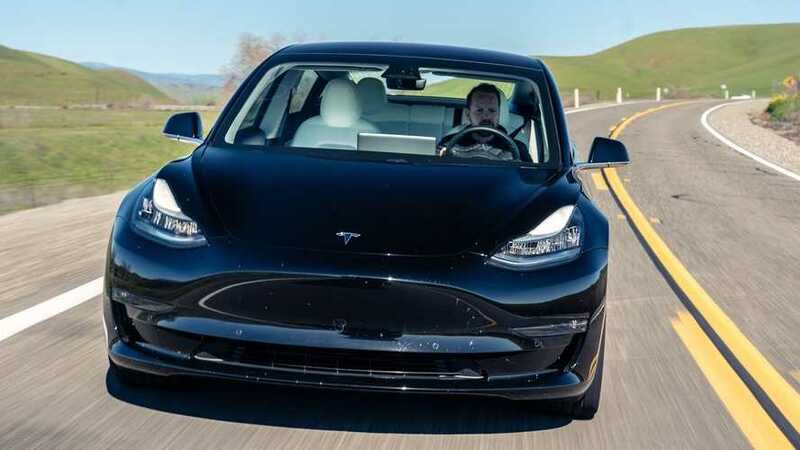 Top Gear immerses itself in the Tesla Model Y, Model 3, and Fremont Factory. 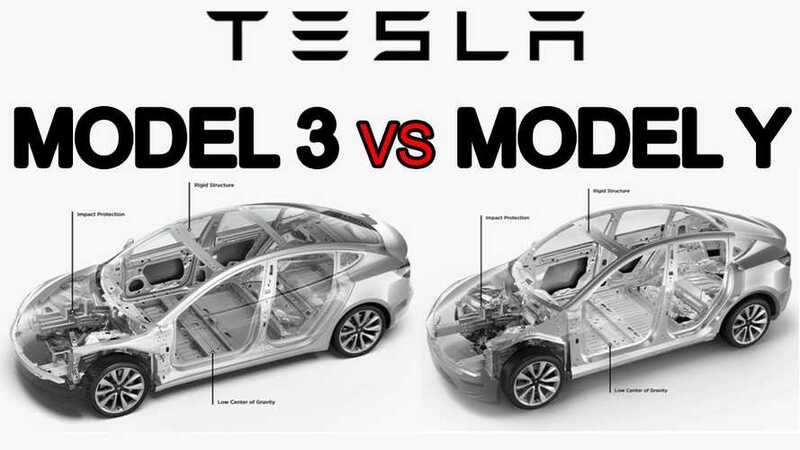 Here’s a quick look at how the three current Tesla models stack up, and a sneak peek at two new models coming down the road. 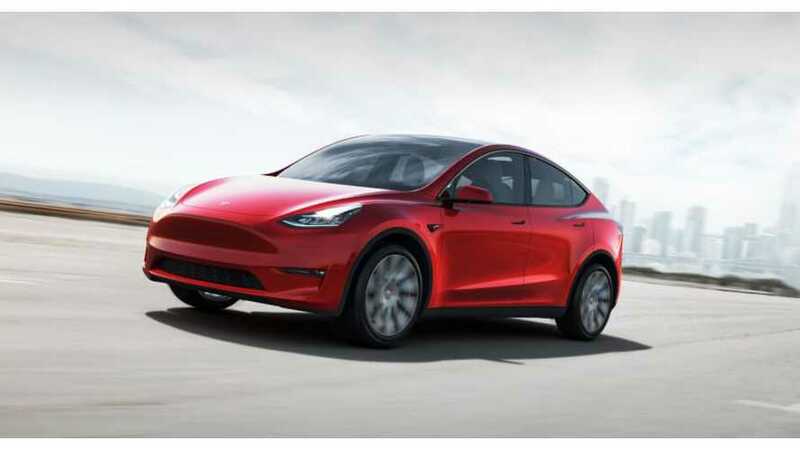 While the Tesla Model Y is very similar to the Model 3, it's also quite different in a number of ways. Let's take an in-depth look at how the two compare. 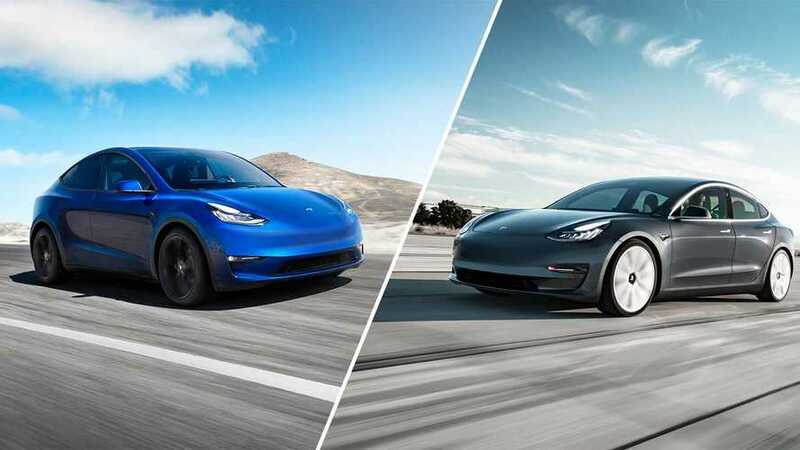 Should You Wait For The Tesla Model Y Or Buy A Competitive EV Now? 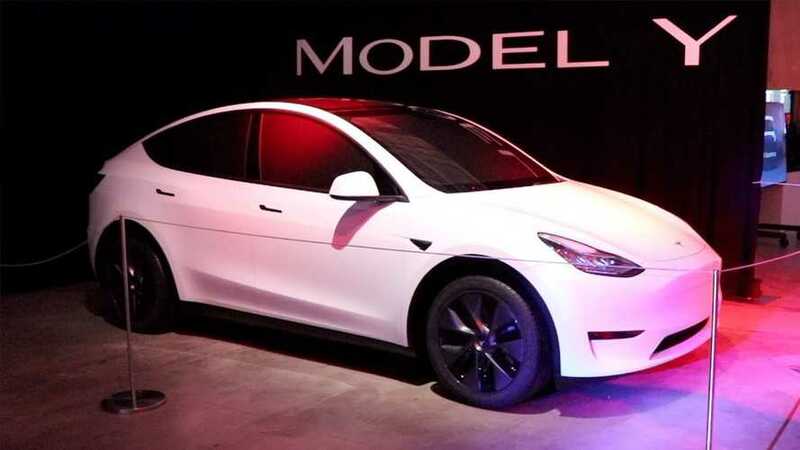 Wait well over a year for the Tesla Model Y or would you be better off buying a comparable electric car that's available now? 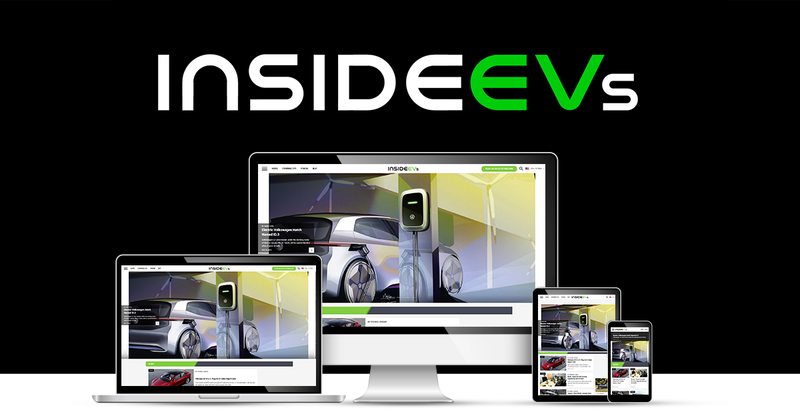 The big, breakthrough year for electric cars will be 2020. 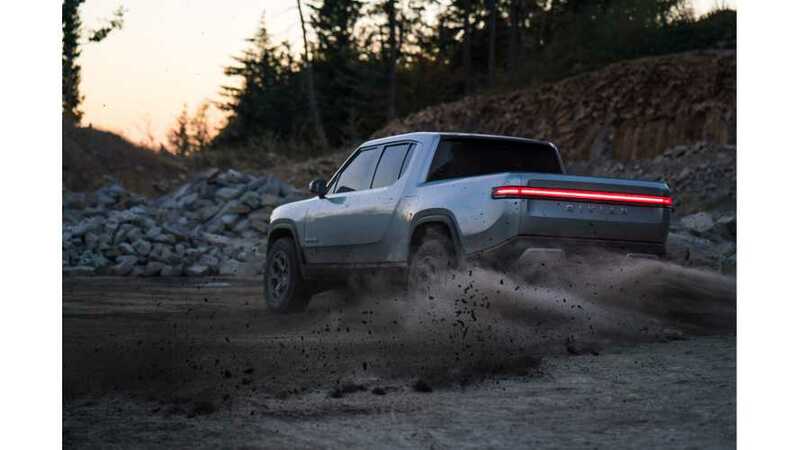 The list of coming is EVs is incredible. 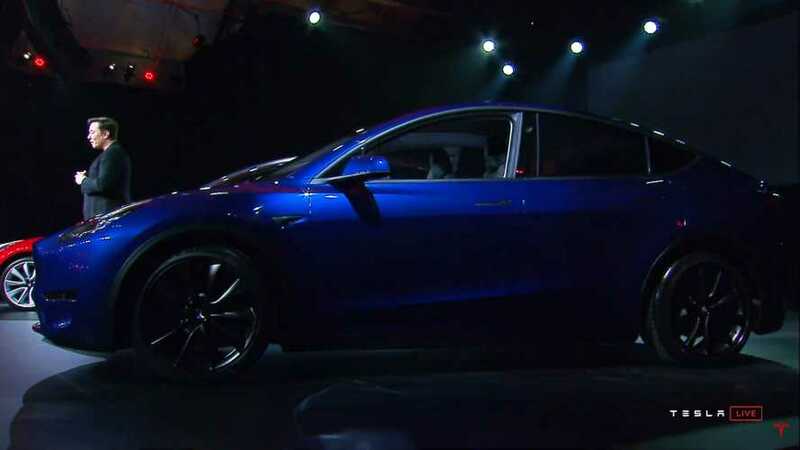 We can't wait for Ford's electric SUV. 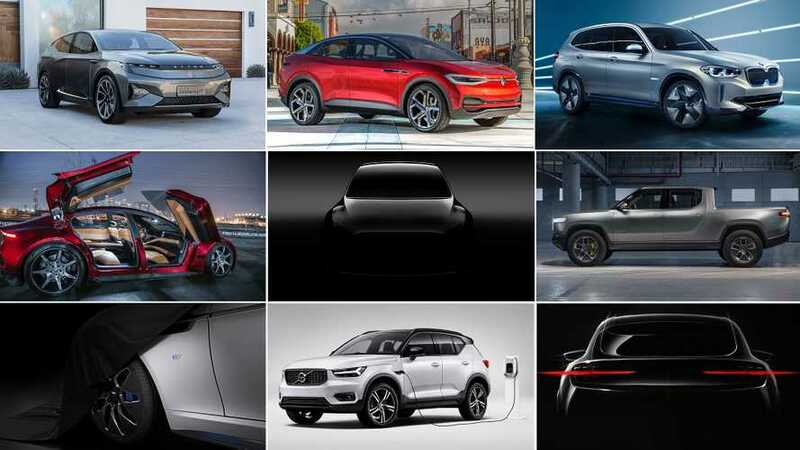 The market for electric cars is about to explode with a rich assortment of new models coming to market in the not-too-distant future. Here's what to expect. 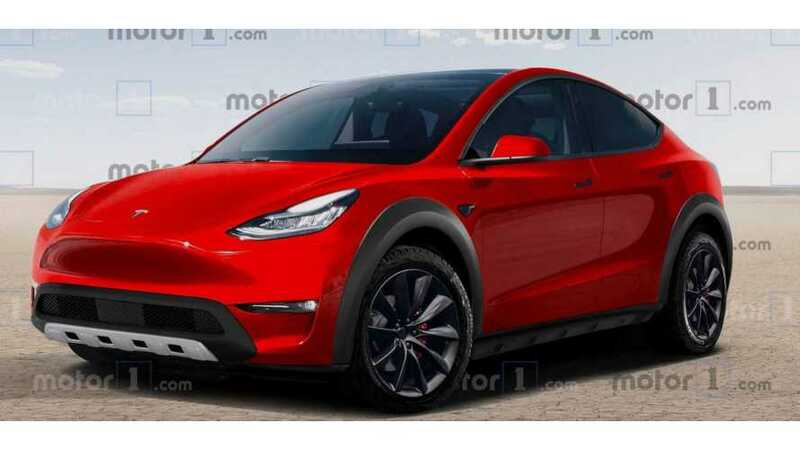 Regardless of some media coverage calling the Tesla Model Y underwhelming, we expect it to sell well, but we'll just have to wait and see. Nonetheless, is it really worth buying? 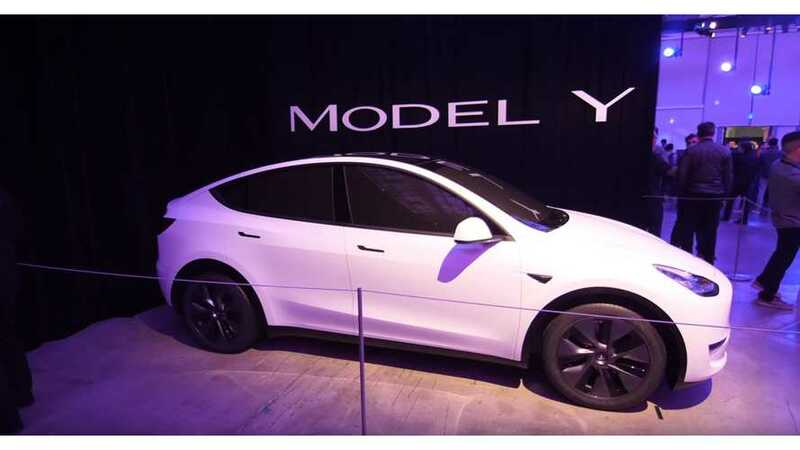 Here's everything you need to know about the Tesla Model Y all in one place. Get the details, plus some livestream footage, and an in-depth Q&A session.